Carlos Alberto, Principal of The Skyline Studios, has designed the VIP lounge for Shop LA. 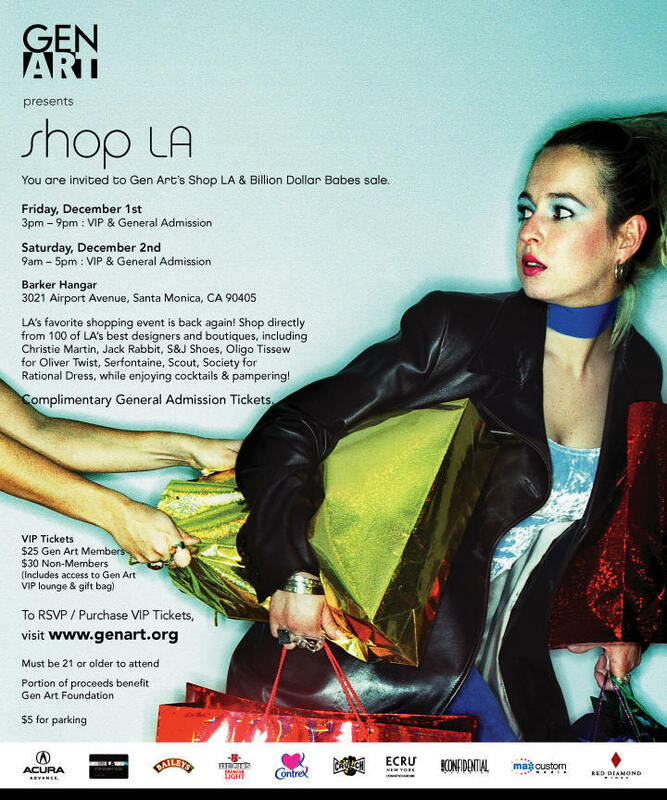 this premier shopping event attracts stylephiles, celebs and glitterati alike. This Friday and Saturday only. See you there!